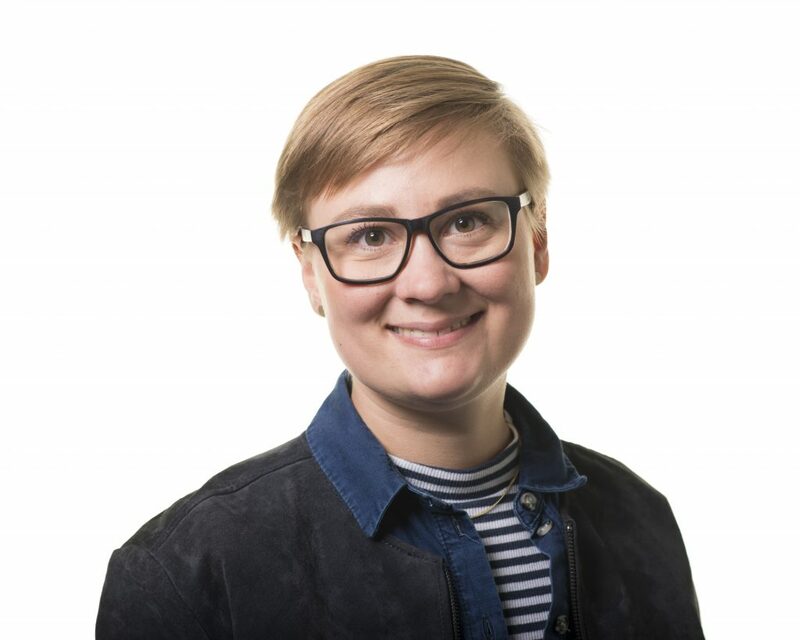 COFFERS doctoral researcher Saila Stausholm (Copenhagen Business School) has published an co-authored IMF Working Paper estimating the revenue implications of a Destination Based Cash Flow Tax (DBCFT) for 80 countries. On a global average, DBCFT revenues under unchanged tax rates would remain similar to the existing corporate income tax (CIT) revenue, but with sizable redistribution of revenue across countries. Countries are more likely to gain revenue if they have trade deficits, are not reliant on the resource sector, and/or—perhaps surprisingly—are developing economies. DBCFT revenues tend to be more volatile than CIT revenues. Moreover, we consider the revenue losses resulting from spillovers in case of unilateral implementation of a DBCFT. Results suggest that these spillover effects are sizeable if the adopting country is large and globally integrated. These spillovers generate strong revenue-based incentives for many—but not all—other countries to follow the DBCFT adoption. Read the full paper here.